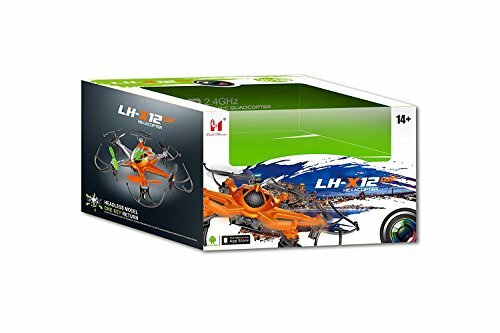 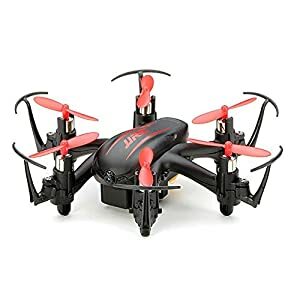 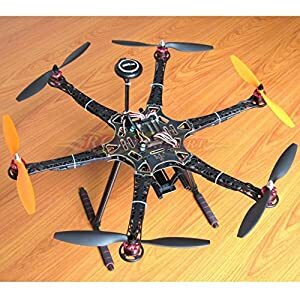 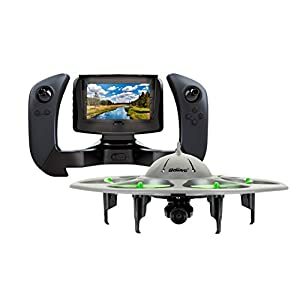 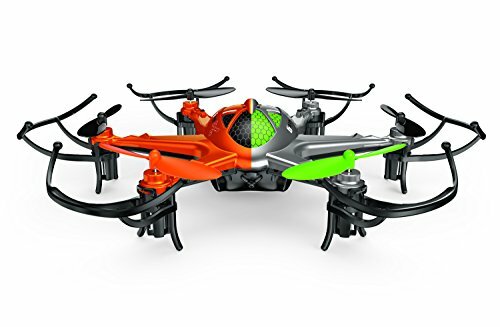 The compact 6-axis Hornet X12 is a versatile FPV drone which can easily perform 360º flips, fly forwards, backwards, and sideways. 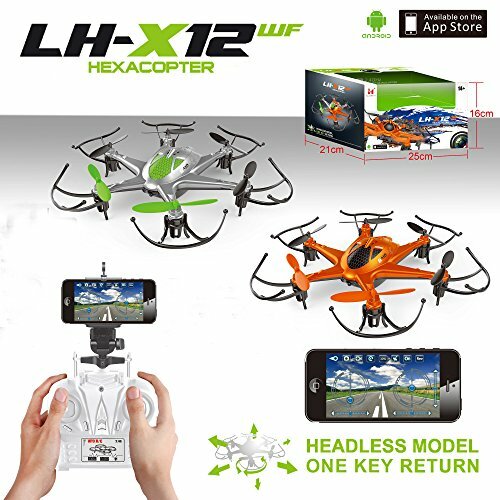 Ascend and descend with ease using the included 2.4 GHz transmitter or via WiFi with our free Apple iOS (available on the App Store) and Android App (available on the Google Play store). 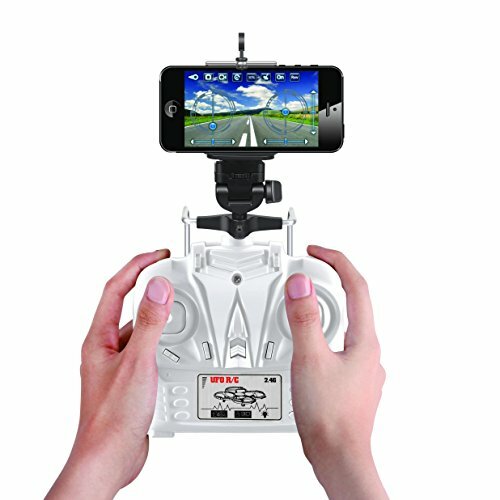 Using our free app allows you to transmit 480 x 340 video and 2MP photos in real-time so you can fly in first-person view (FPV) with either the controls on the screen or using your phone’s (or tablet) gyroscope/accelerometer. 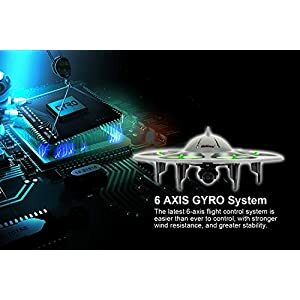 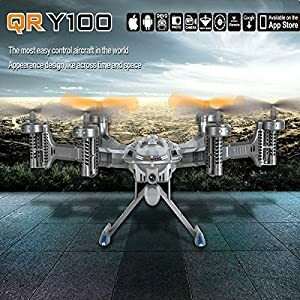 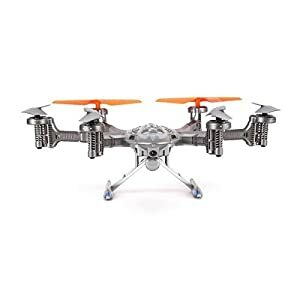 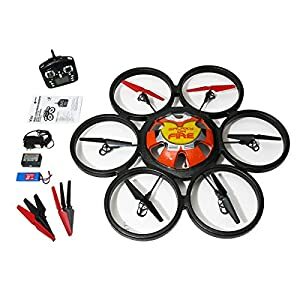 The rechargeable 650mAh 3.7V Li-po battery provides an average of 8-10 minutes of flying time and with the integrated LED lights, you’ll be able to fly indoors or outdoors. 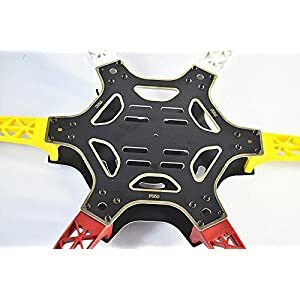 Average charging time for the removable batter is around 50 minutes. 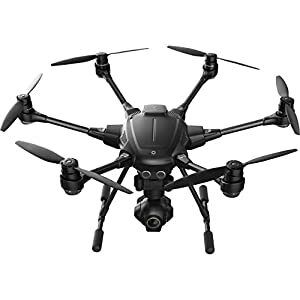 With a range of up to 100 meters (328 feet), you’ll be able to capture video or photo feeds from great heights. 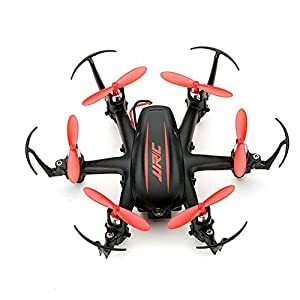 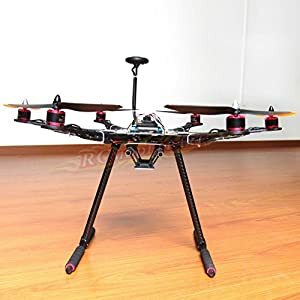 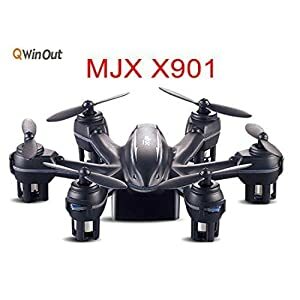 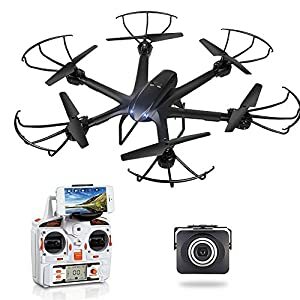 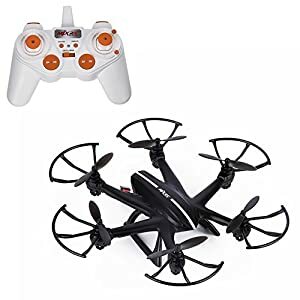 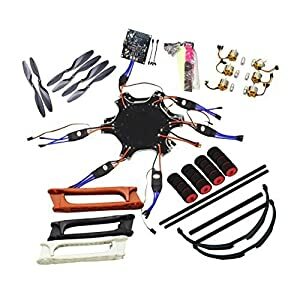 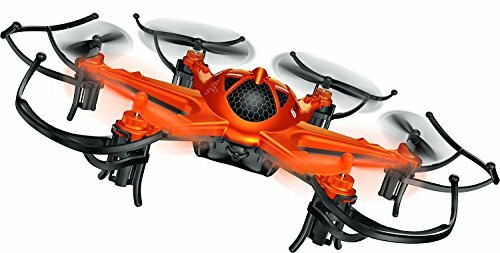 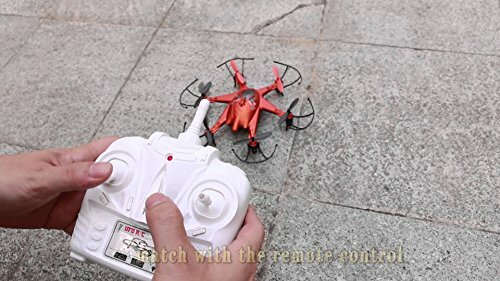 The Hornet X12 comes with (1) RC transmitter (AA batteries not included), (2) Li-po rechargeable batteries, (1) USB charger, (6) blade protectors, (4) extra blades, and the user/instruction manual. 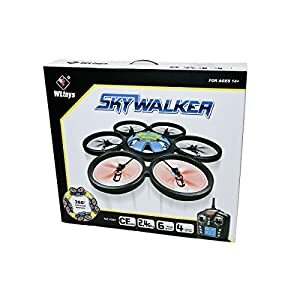 This makes a great gift kids and adults. 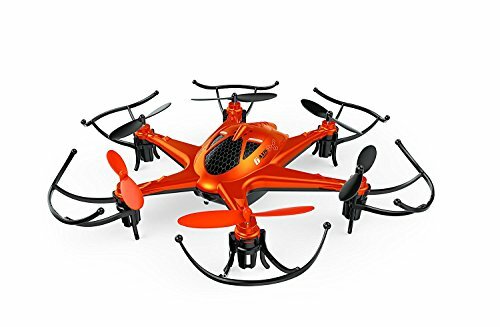 Drones will be one of the most popular Christmas and holiday gifts of the 2016 season. 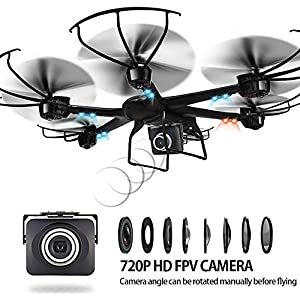 Save 21% with this coupon.